We want everyone who walks through our doors to feel thankful to be in this place and leave with the feeling that they have a new home in Taylor. 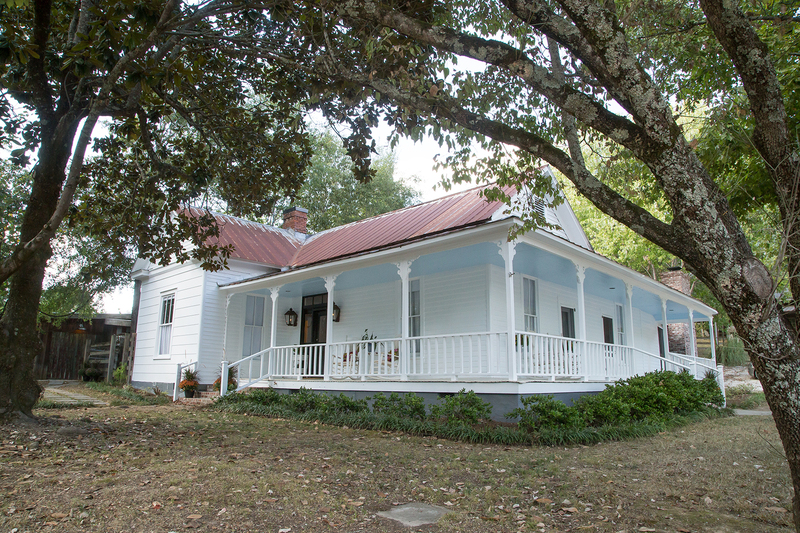 A common vein that embraces community flows through the history of 736 Old Taylor Road. 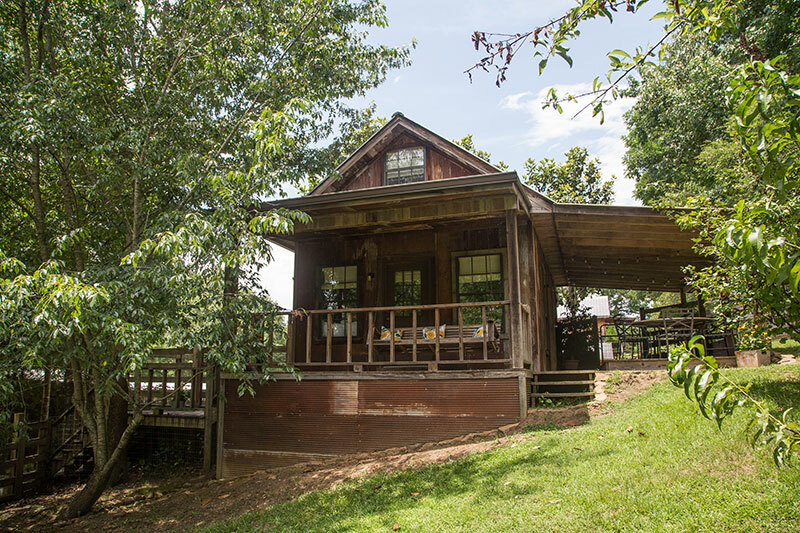 The roles of this home have changed but have not strayed away from welcoming both visitors and locals with a level of hospitality that cannot be achieved without a true desire to showcase a love for community.  The repurposed building that is now Taylor Inn holds fast to the same purpose. 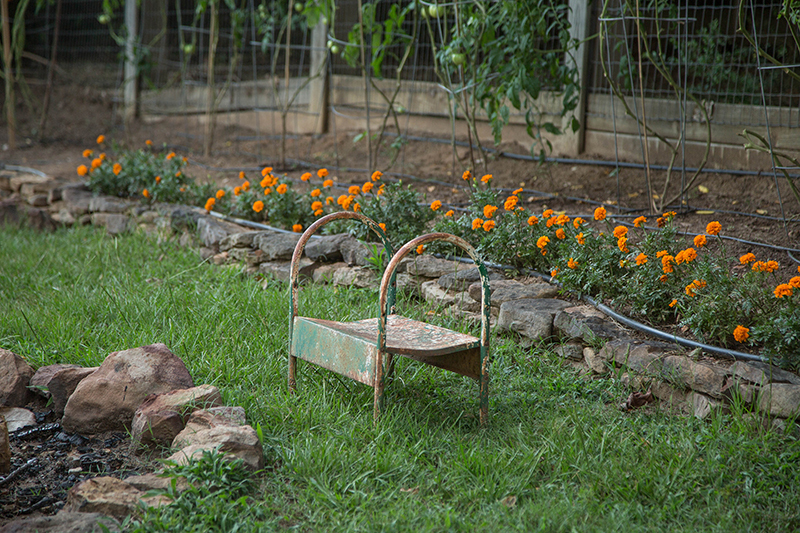 Nestled behind Taylor Inn and surrounded by a flourishing garden and chicken coop, the Chicken House is an ideal rural get away. 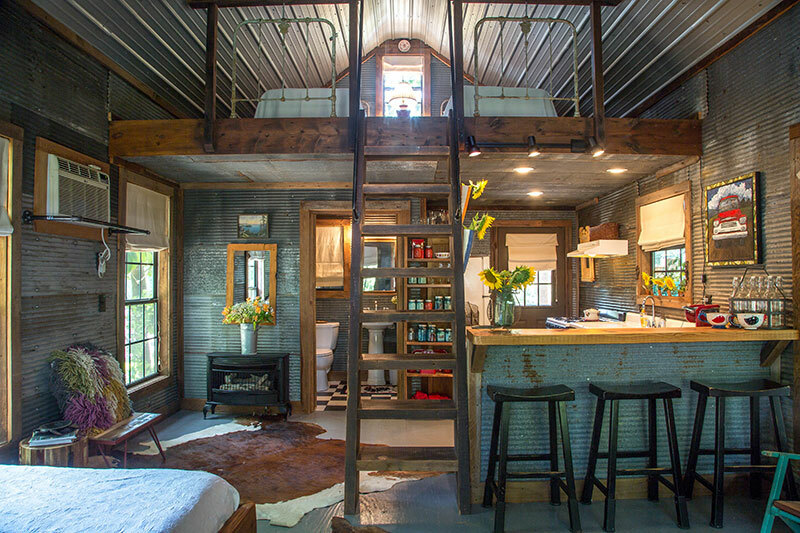 This tiny home is a quaint, rustic place where you’re sure to feel welcome. 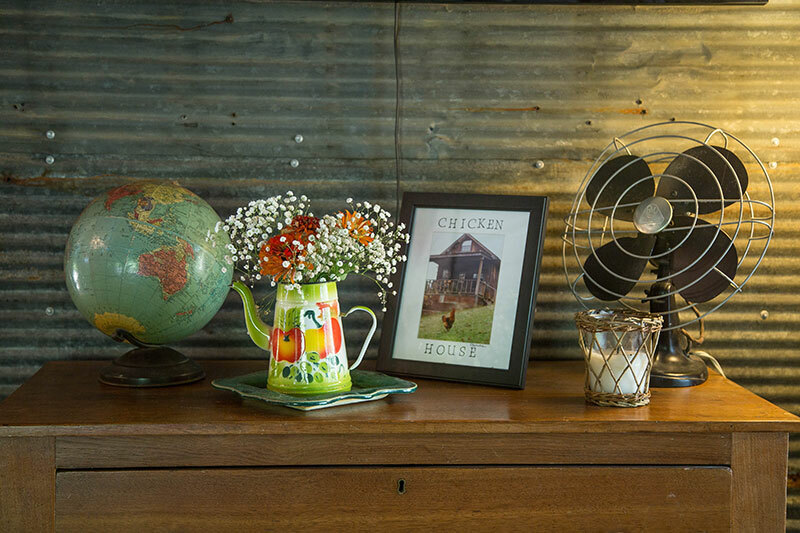 Sneaking away from the hustle and bustle of the city, the Chicken House atmosphere provides visitors with an element of slow country livin’.  For those seeking the Oxford experience, this is the stay for you! 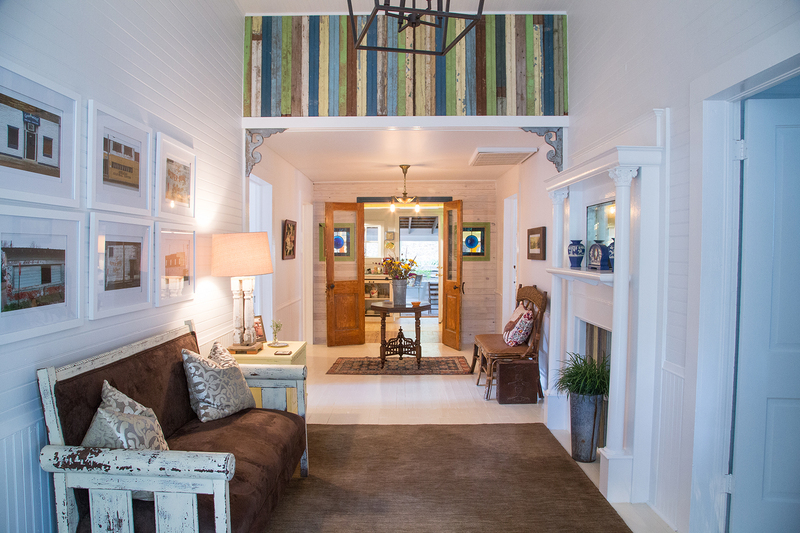 The Old Oxford Cottage is 1200 square feet of charming. 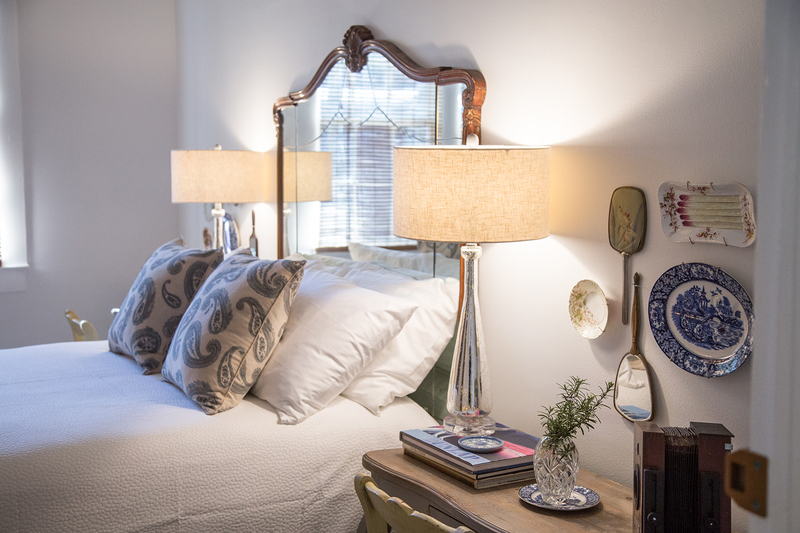 To enjoy a truly relaxing Oxford adventure this recently renovated two bedroom, one bath cottage is for you. The Big Truck Theater has gained local fame over the years among the natives of this area. 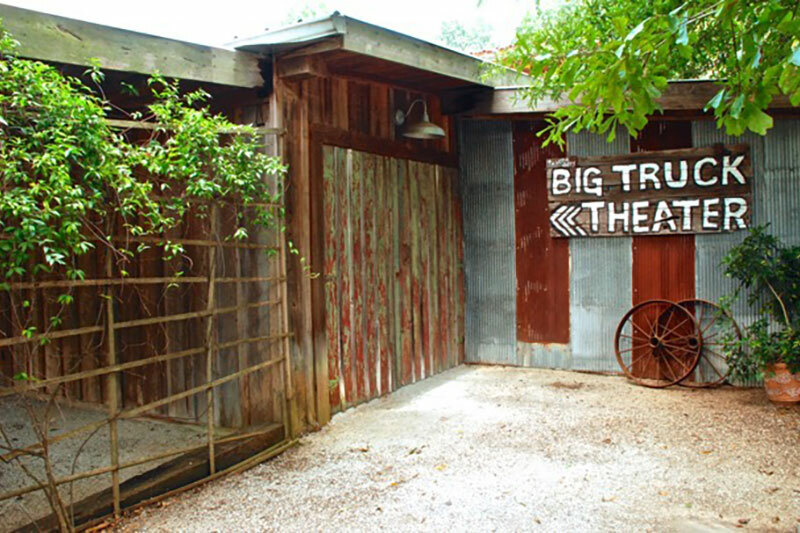 Located right behind Taylor Inn, Big Truck Theater is not your average barn that one might see scattered throughout the area of Taylor. This venue, constructed of rough-cut cedar lumber, is the perfect setting for your next special event. The theater centers on a curtained stage that features the famous flatbed truck as an extension.  Taylor Inn and Big Truck Theatre is Taylor’s uniquely repurposed Inn, Wedding and Event Venue. In Big Truck Theatre as well as our grounds, you will find the perfect setting for reunions, retreats and really any kind of get together. If you have a special event that you’d like to host on our lawn or in one of our gathering spaces, please contact us for rates and details.  In addition to providing these unique event venues, Taylor Inn can also connect you with a wide variety of local caterers and event planners. Big Truck Theatre is available for many different events like chef suppers, bonfires, charity and community activities, showcases, and package deals and discounts. 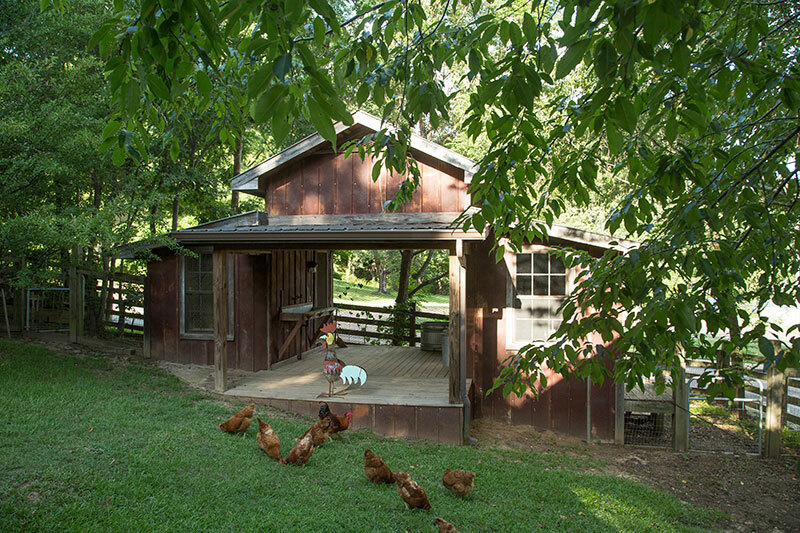 The Chicken House is a great place for a small party. 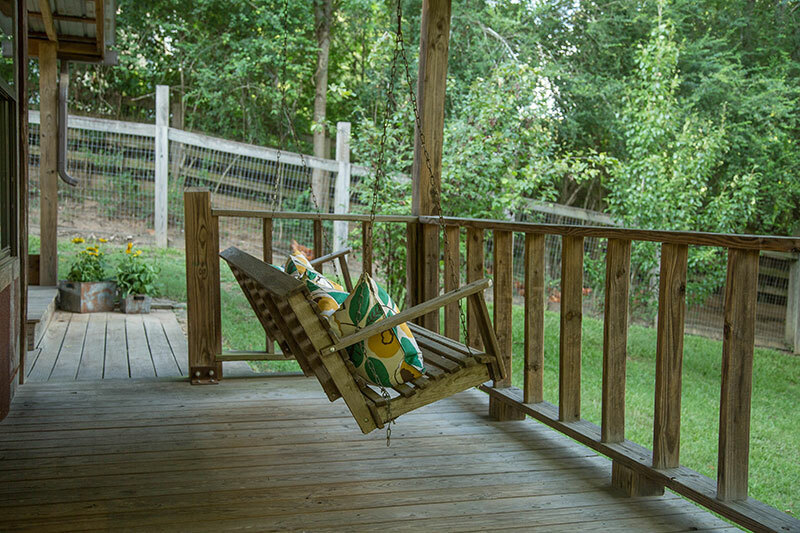 It can host 15-20 comfortably and up to double that number using the outdoor patio and porch weather permitting. 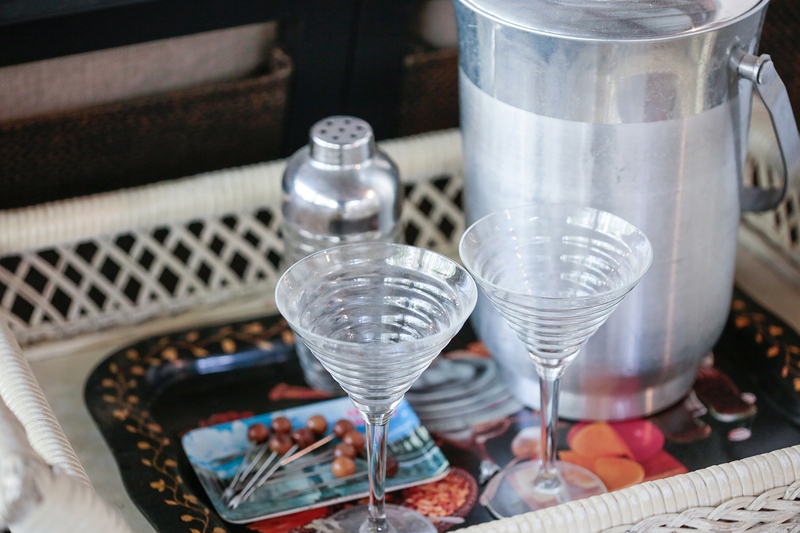 This venue is a wonderful spot to host anniversary celebrations, church groups, birthday parties, showers and more. Please call for details and rates. 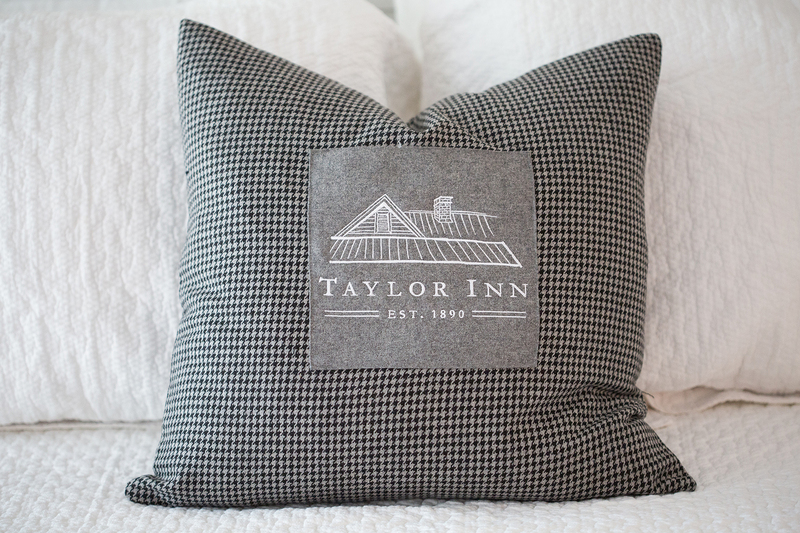 Come stay with us and experience your new home in Taylor.